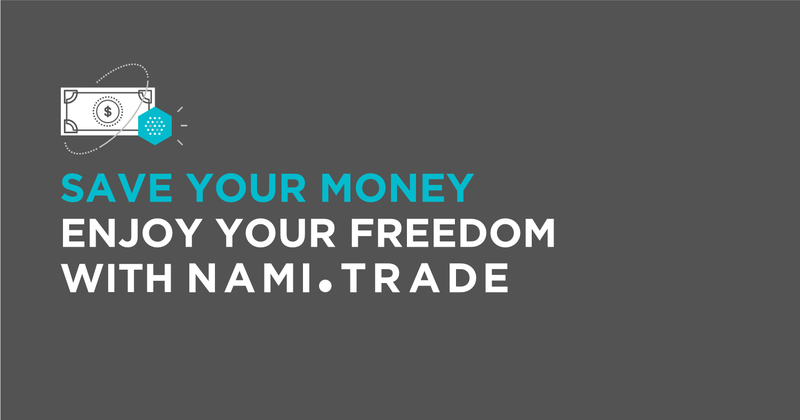 Last but not least, backed by a budding Fintech Ecosystem – which includes a Virtual Assistant for traders called Nami Assistant and a Crypto-Fiat Exchange Community nami.exchange, nami.trade. Our team is also actively building a well-knit community of traders and investors for your sake. Within the Ecosystem, each product has a unique role and complements each other. nami.trade’s vision is realized with a public Token Crowdsale. 1 billion NACs will be issued during the Crowdsale from February 1st, 2018 until March 28th, 2018. 100 million NACs – 10% of the total number of tokens issued during this Crowdsale – is dedicated to the investors who helped spread the words in our Referral Program – Community Ambassador campaign, along with the investment fund holders that invest in this Crowdsale round. nami.trade also has a new function called Binary Option in our Crowdsale Smart Contract so our Investors can have more options to purchase NAC at better prices.